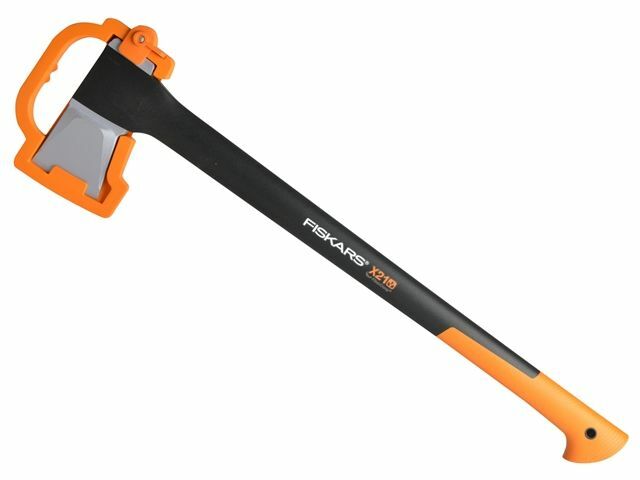 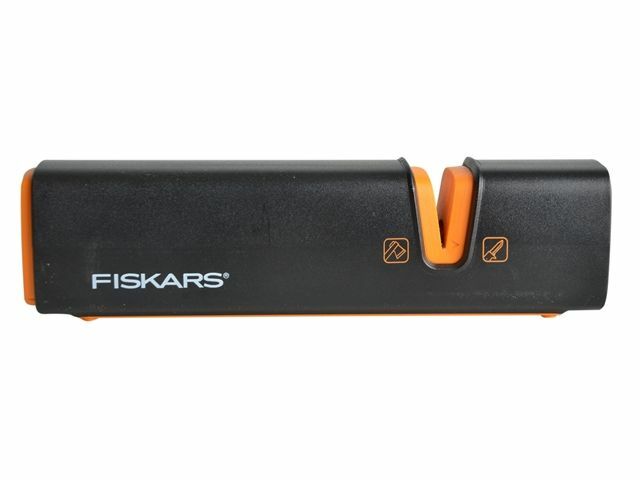 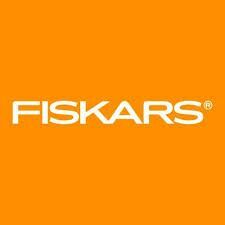 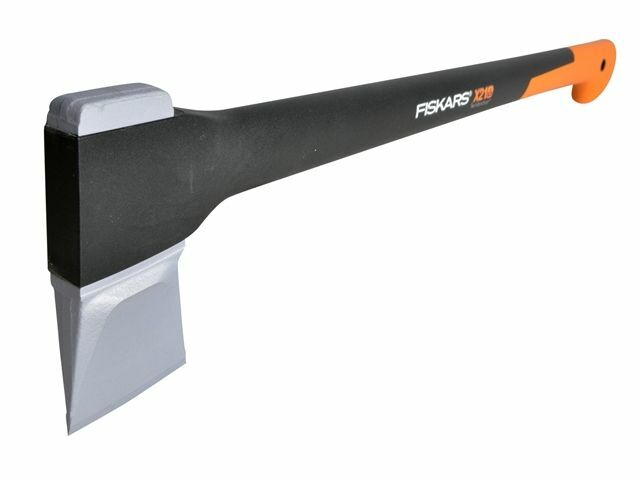 The Fiskars New X21 Axe is an ultra-sharp double hardened blade with an anti-friction coating for improved cutting. 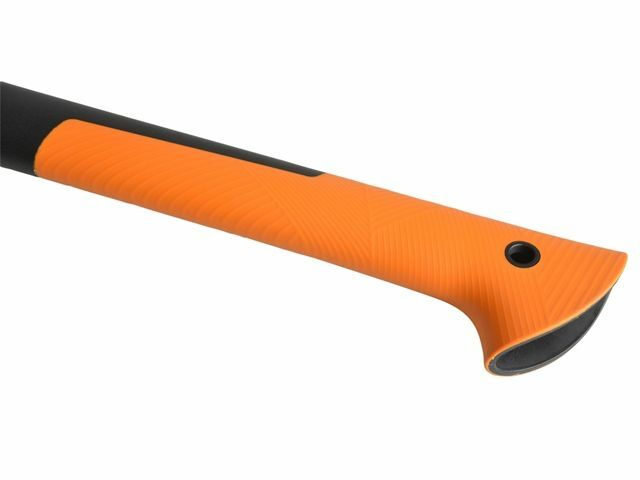 It has a virtually unbreakable FibreComp™ handle. 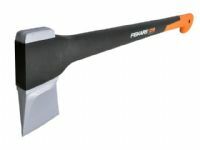 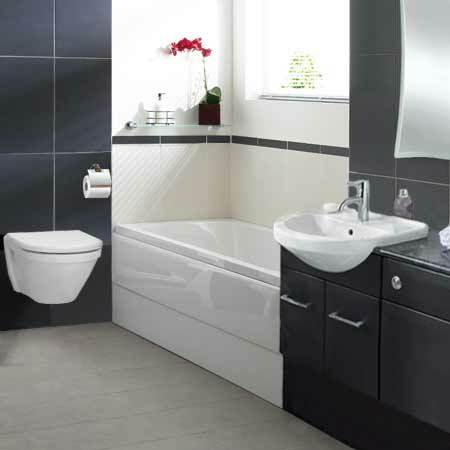 Supplied with a ceramic sharpener which is suitable for axes and knives.